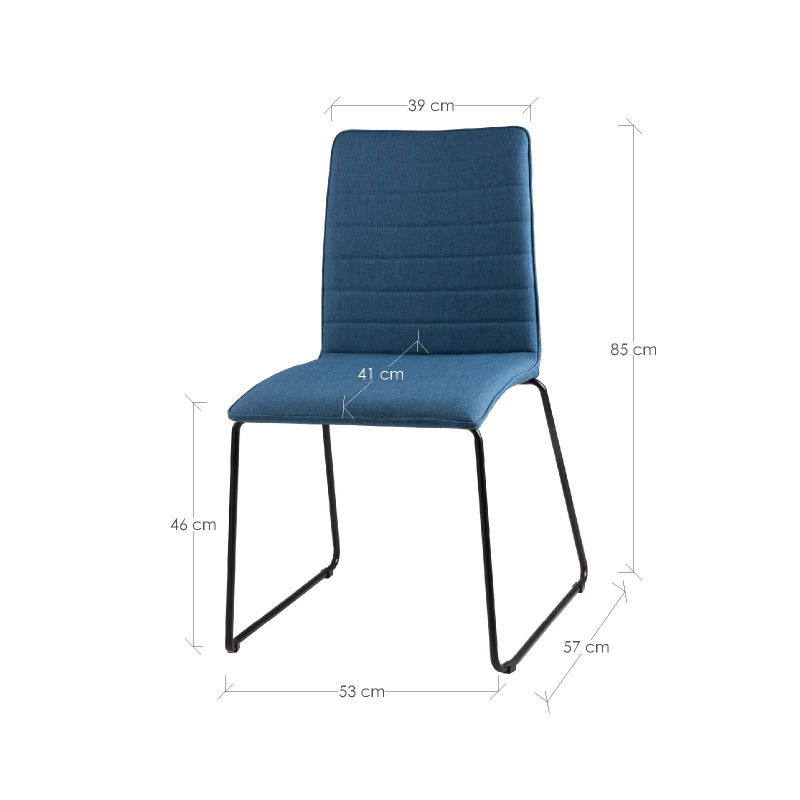 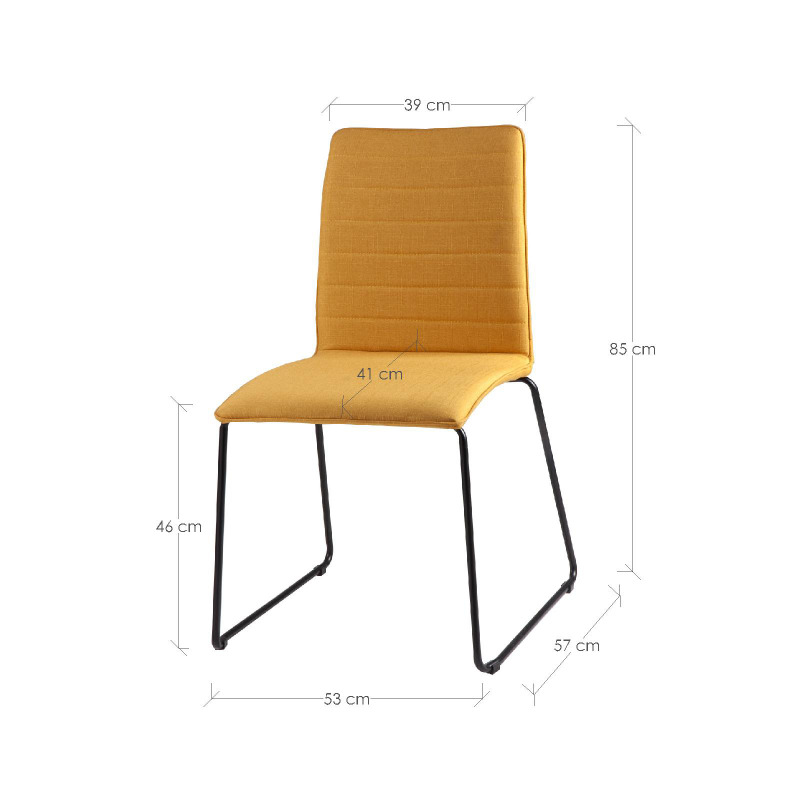 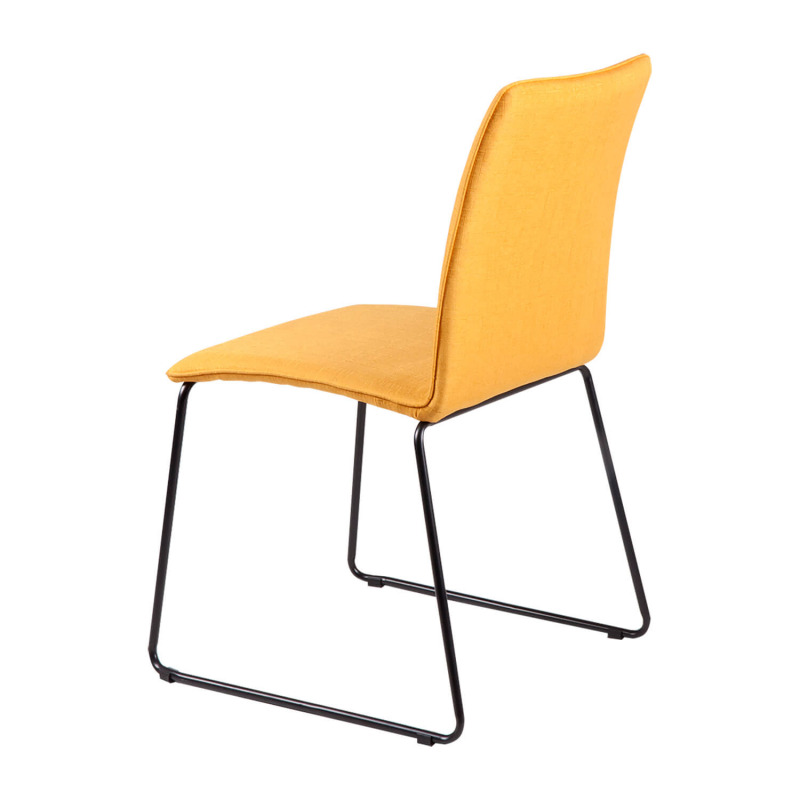 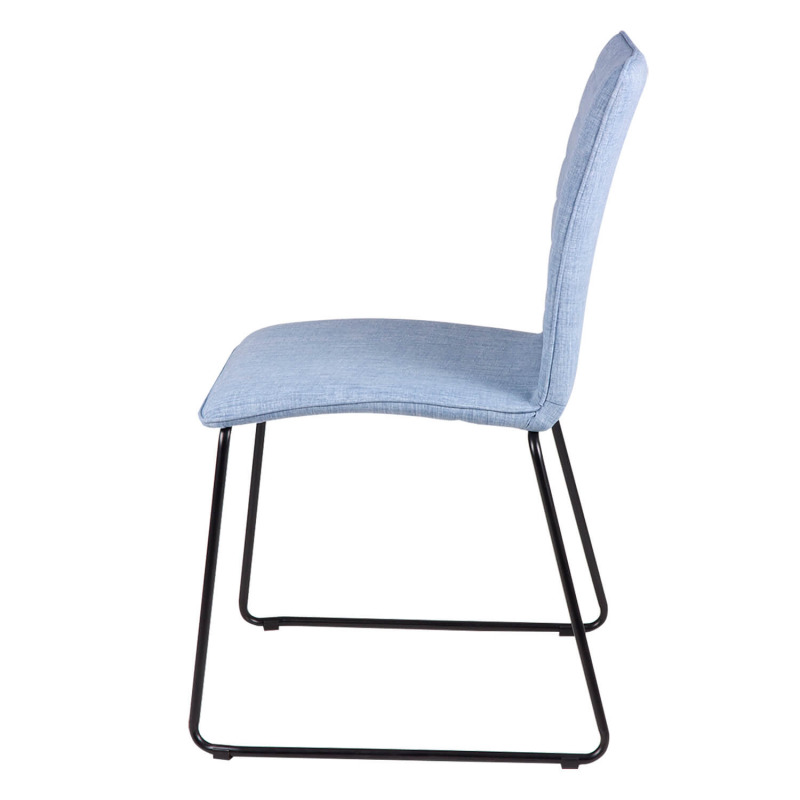 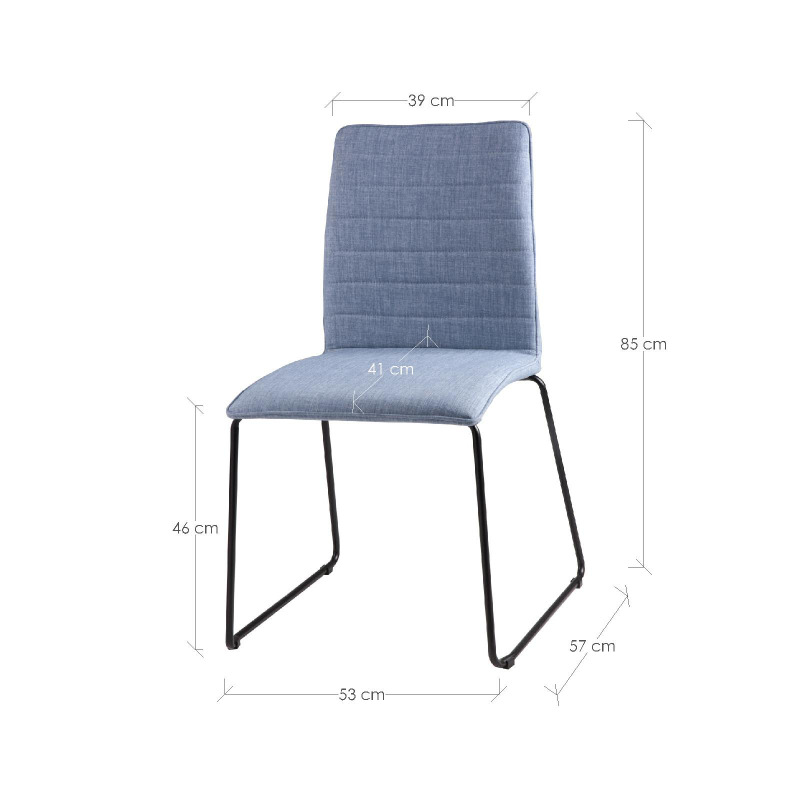 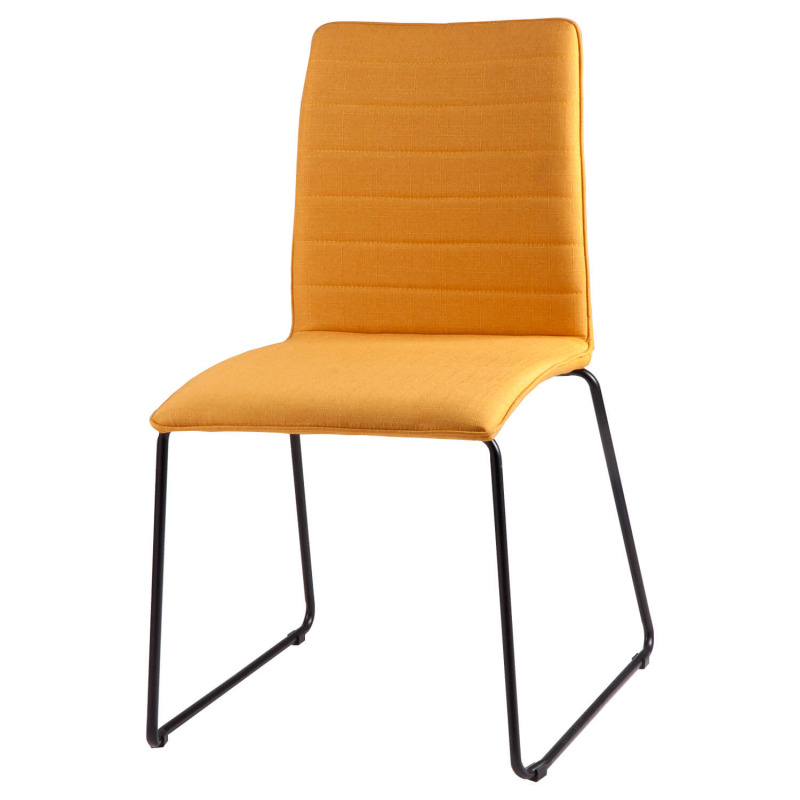 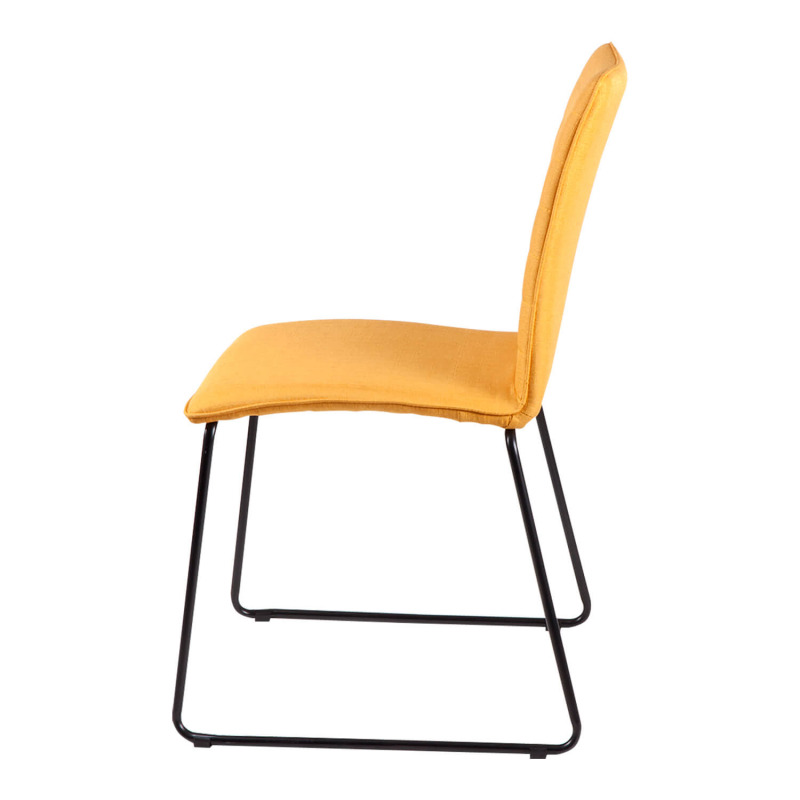 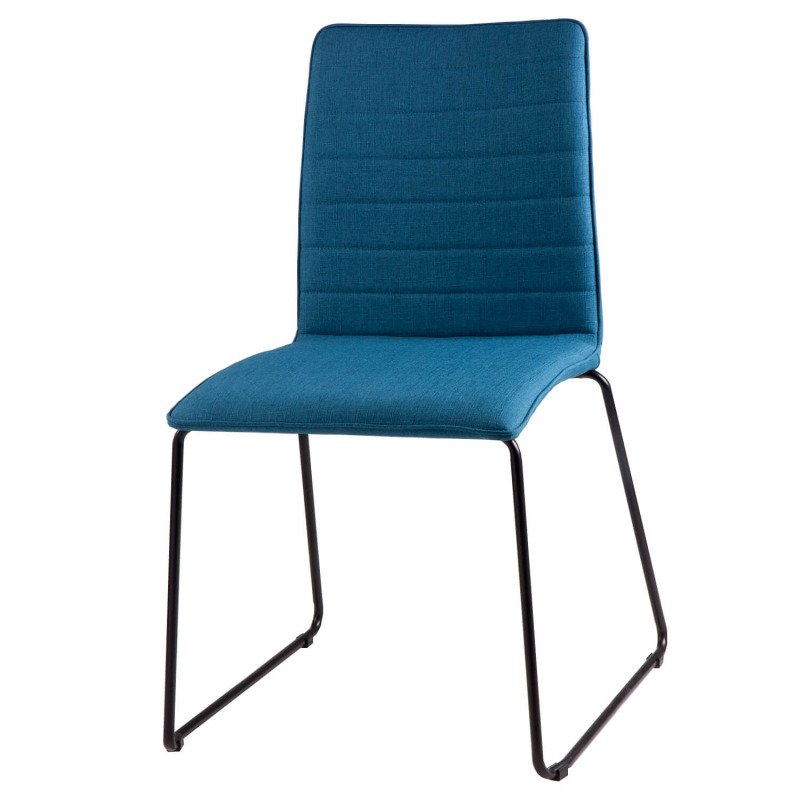 Upholstered chair with steel structure and legs in black. 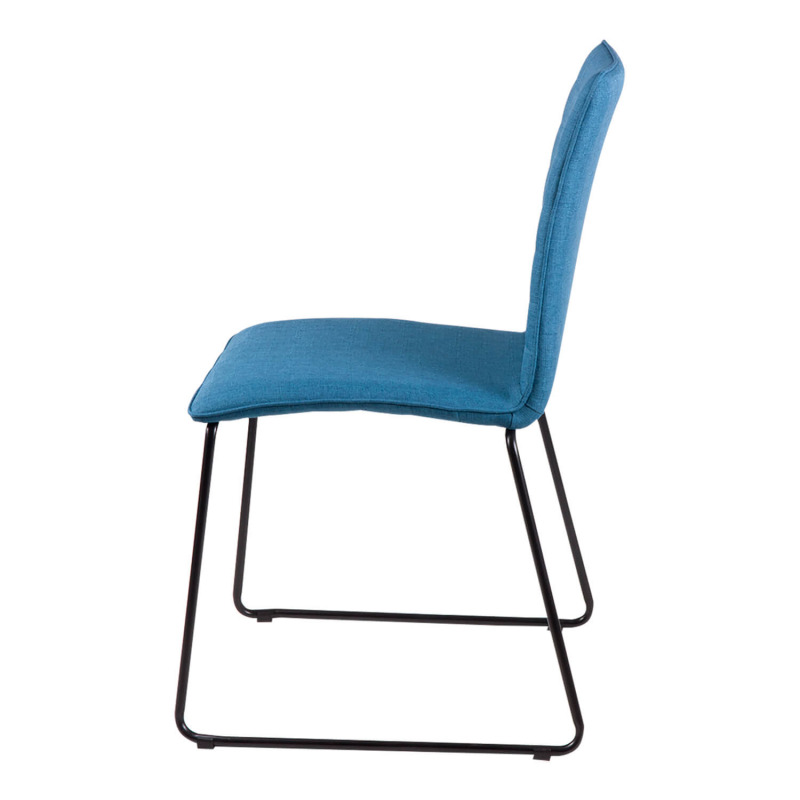 The manufacturing material makes it a lightweight element, easy to move and resistant at the same time. 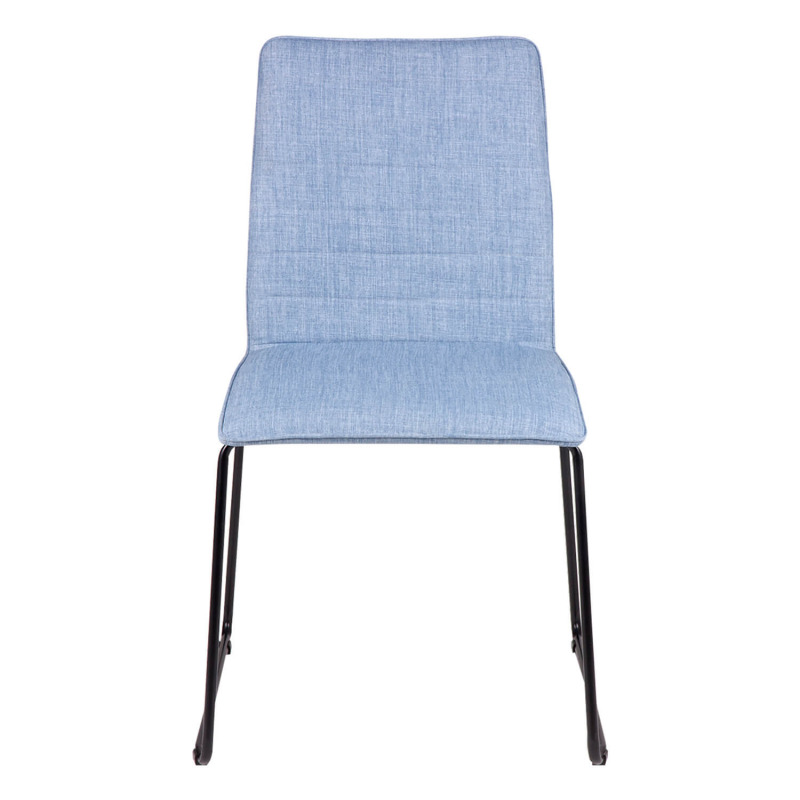 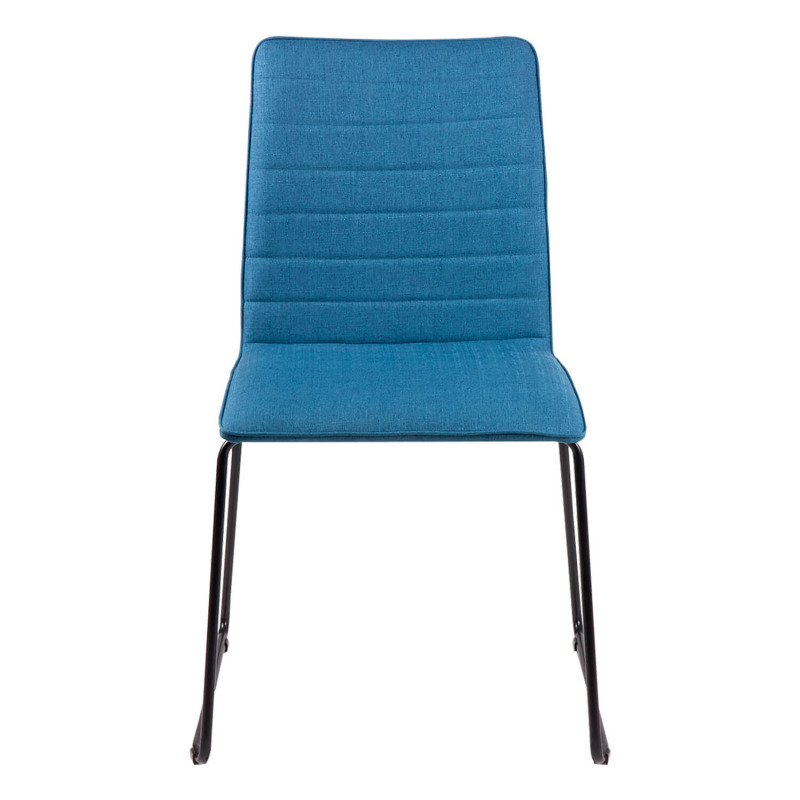 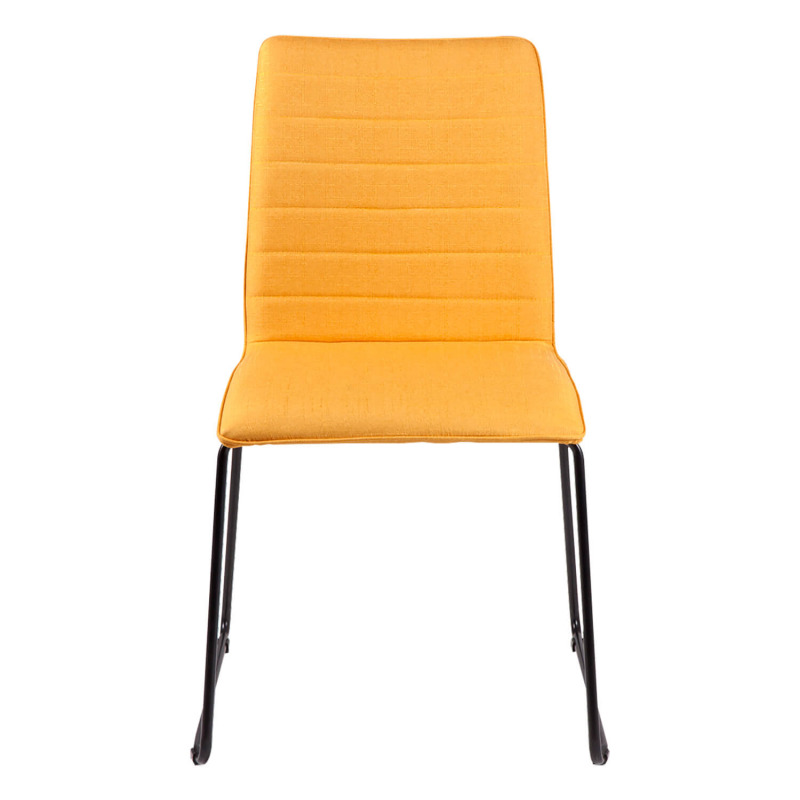 Current design with fabric upholstery in light gray, charcoal gray, light blue, turquoise or mustard. 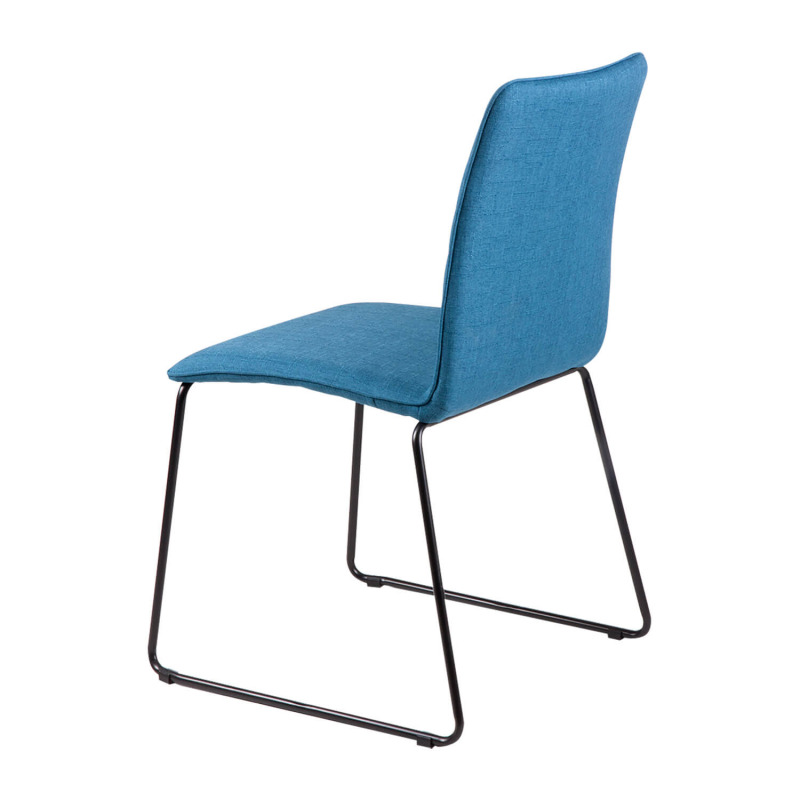 that gives an elegant touch to any space. Perfect for a dining room or modern and minimalist kitchen with a more classic touch.